July 2016 - Growing in Christ. 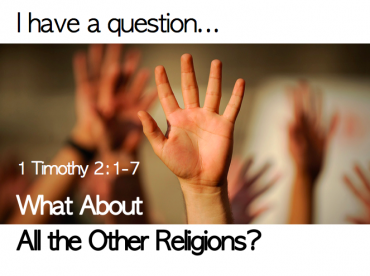 Sunday Rewind for July 24: What About Other Religions? Sunday Rewind for July 17: Is the Church Judgmental & Hypocritical? Sunday Rewind for July 10: Why Do Bad Things Happen to Good People?